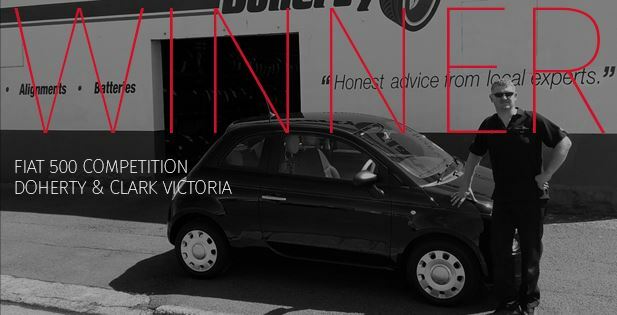 Congratulations to Justin Doherty at Doherty & Clark (Mair Street Store) on winning the Fiat 500 Competition. He gets to drive away in a brand new Fiat 500 valued at $16000! From everyone at YHI we would like to thank our valued customers for participating.